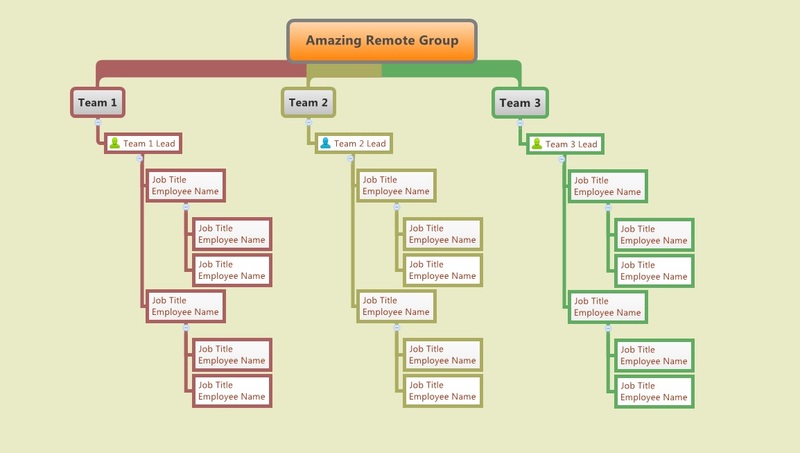 This entry was posted in Distributed Teams, Group Dynamics, Uncategorized and tagged balance, distributed teams, Group Dynamics, leadership, Organizational Dynamics, Software Management. Bookmark the permalink. Mike, I just watched retired General Stanley McChrystal interviewed by Charlie Rose and was quite impressed. Among other matters, he spoke of leadership and involving others in that process (at least insofar as I remember it). It’s worth watching if you are so inclined. In trying to find the interview, I discovered he had been interviewed by Charlie Rose a number of times and this May have been a rebroadcast. McChrystal is also the author of a book entitled “My Share of the Task”. I plan to take a look at it.